CADS, the new crypto-advertising platform, will be no empty promise, say the founders of CryptoAdSolution. With development work mostly over, CADS will rejuvenate the marketing ecosystem that has taken big hits in the past, something that inspired the founders to come up with a new solution. 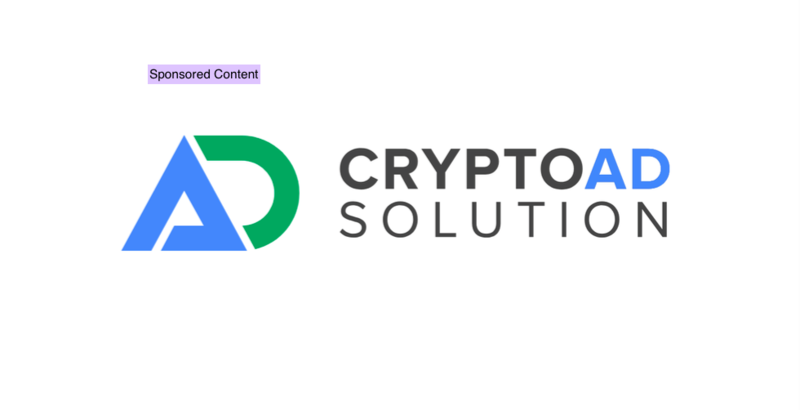 CADS is a hybrid system offering ready-for-use advertising packages to crypto communities. 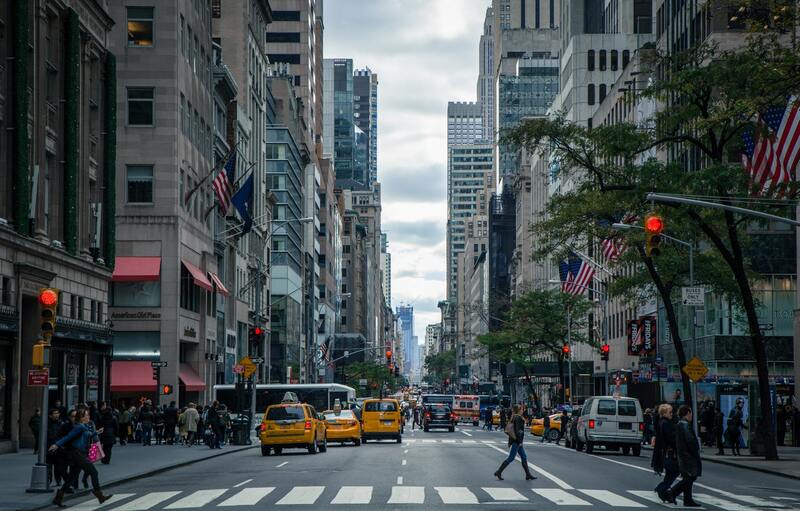 Using the CADS token, an advertiser can connect with their genuine target consumers, thus avoiding the pitfall of less than honorable intentions that have plagued the exiting advertising scene and have caused the recent bans. The platform is built upon Stratis, C#, smart contracts and masternodes, a combination that will address all major challenges faced by advertisers. “The community and every fan of this industry can advertise here. We have made it our mission to make no empty promises and not to provide a long roadmap with miscalculations. We have already completed the development, and now we want to provide you with all the results and advantages as well as products and features of this development,” says a representative from CADS. CADS advertising packages will be available to generate traffic and high quality clicks, and create streams of passive income with advertising commissions in the form of CADS tokens. This will be laser accurate targeting of consumers along with wider range of target groups and traffics sources. The clients of CADS will both buy as well as consume advertising, making it a self-sustaining system. Suitable even for large scale marketing initiatives, the packages will feature an internal advertising platform, banners, email lists, PPC, SEO as well as video creation. As a smart advertising platform, CADS will also deliver insights into the existing state of the industry. Clients will get access to several functions and products, which have been designed to simplify the work for beginners, enthusiasts and crypto professionals. What the advertising market in cryptocurrencies requires is a solution oriented concept like CADS, that will answer their core issue of doing simple marketing. CADS has emerged from the long experience of its creators in the advertising industry, and a thorough study of platforms like Google, Facebook and more. CADS will thus once again open the doors to the benefits of freely advertising and marketing.